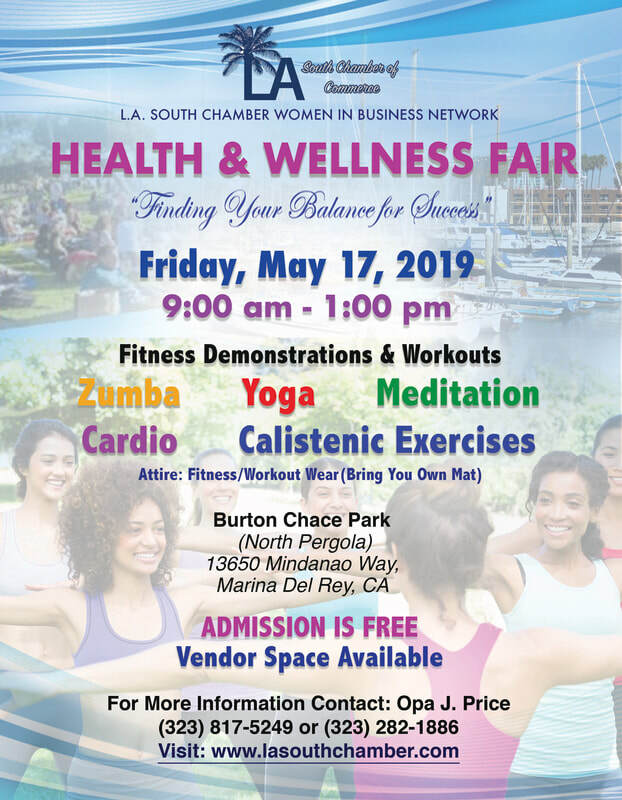 "Creating Economic Growth in South L.A. Communities"
For more information, Click on any of the Links below. Engage. Educate, Inspire. #HOPE Community Initiatives Click here for more details. LASCC Entrepreneurs Jr. Program. Click Here for details. The "Hussle" Philosophy - Economic Empowerment Roundtables. Click on ad for details and to RSVP. B2B Networking Breakfast, May 2nd. Click on Ad for Tickets. "The Hussle Philosophy" South L.A. Economic Empowerment Roundtable April 23rd. Watts Civic Center Old Library, 1501 E 103rd St, Los Angeles, CA 90002. Click Ad for details. "The Hussle Philosophy" South L.A. Economic Empowerment Part 2. Thursday, April 25th at Baldwin Hills Crenshaw Plaza Community Room - 10:00am - 11:30am. Click on Ad for more details. Click on Ad to RSVP. Click on Ad for Vendor/Exhibitor Registration. Click on Image for more information, and to Register. Thursday, July 25th - Click Ad for details.